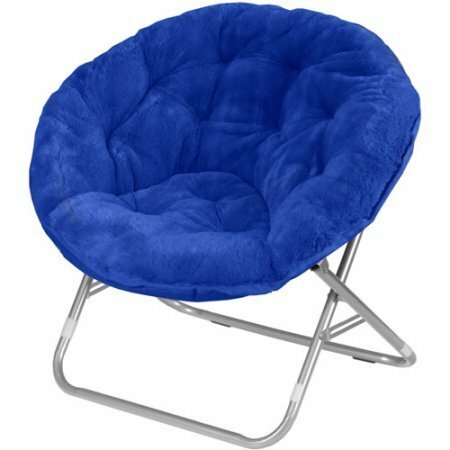 Mainstays Faux-Fur Saucer Chair | Dimensions: 30''L x 28''W x 29''H (Royal Spice) (4) by Mainstay at Indsight. Hurry! Limited time offer. Offer valid only while supplies last.